Moving furniture can pose a huge challenge to anyone, whether you're making a sale or a purchase, or moving a home. Awkward sizes, shapes and weights, fragile items, and the expense of shipping and long-haul freight can turn what should be a simple task into a logistical nightmare. Fortunately, there are a few tips that can help you get your goods to where they're needed smoothly and efficiently, keeping costs down in the process. Your furniture movers may offer a range of services, so make sure you know exactly what you're getting. 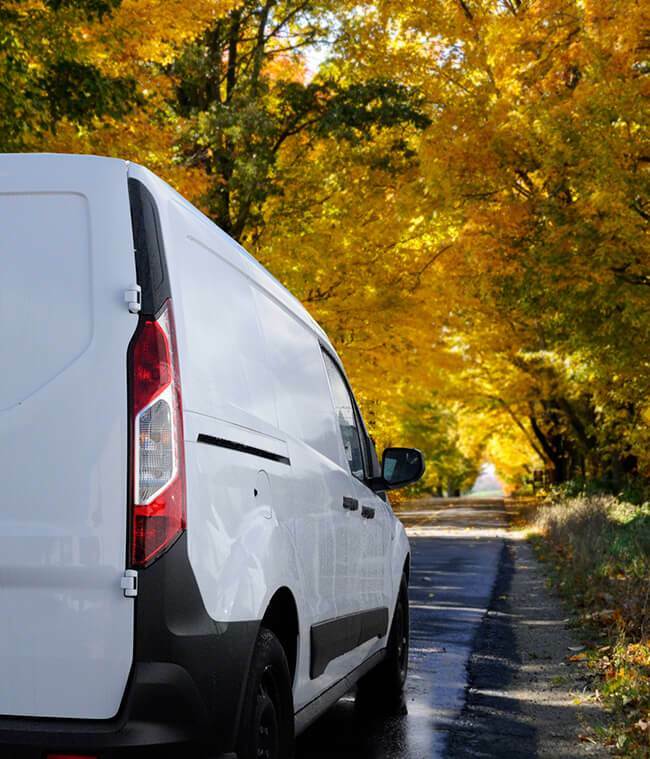 Depending on the particular furniture transport company and service you choose, you may only be getting a curb-to-curb service rather than the 'white glove' treatment of having your goods moved and installed into your home or business. In general, most people will opt for the former unless the item is particularly fragile or personal, where the item needs to be handled with the utmost care. Make sure you're aware of exactly what you're getting, and how much help you might need when the furniture arrives. Taking up as little space as possible with your furniture helps your delivery go as smoothly as possible and keeps costs low. Unless your trip is taking up an entire container, it'll usually take several trips and changes to get your goods from point A to B. For this reason, you'll need to make sure your furniture is all packed up on pallets. If any items can be disassembled, do so, before packing them as tightly as possible, making sure to use bubble or plastic wrap to prevent damage from items rubbing or knocking together. Styrofoam peanuts can also be great to fill in any gaps that could cause problems. After this, you'll need to enclose the items in a wooden crate, and place them on a pallet before finally adding straps to keep everything in place. When you disassemble any furniture, or remove legs or doors from items, you'll have to keep track of fixings and small pieces such as hinges, screws and brackets. To make sure you know what goes where, put them into plastic bags and tape them to the item of furniture they came from. For any separate detached parts such as legs or doors, you should also use stickers to number and organize all the components, and include any instruction manuals for assembly if you still have them. No matter how much care you take over packing your items and choosing your furniture removal service , not everything can be under your control - accidents can happen at any time. It's impossible to completely guarantee the safety of any item travelling, but you can at least guarantee you'll have the cost of it by making sure you're fully insured for both the furniture and the cost of delivery; however much it costs, it's always a lot less than the result of the item getting damaged or going missing.